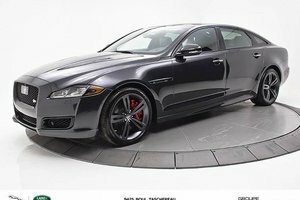 When you're looking for a quality pre-owned vehicle, you can trust Jaguar Brossard. 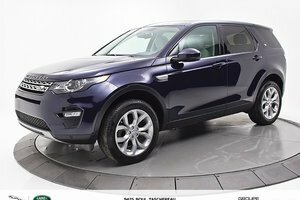 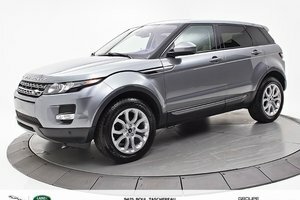 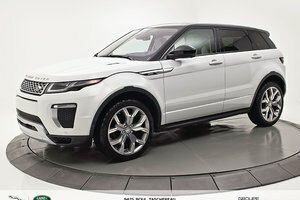 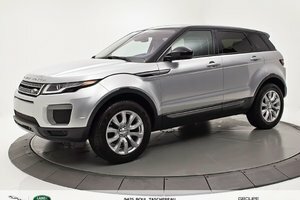 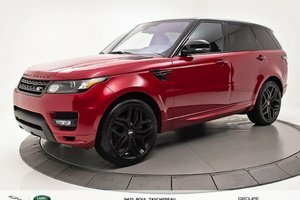 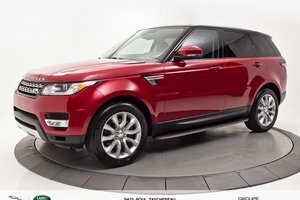 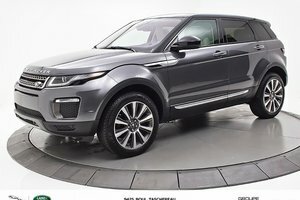 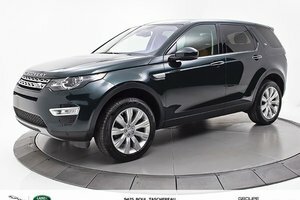 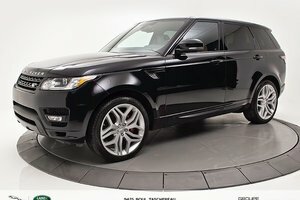 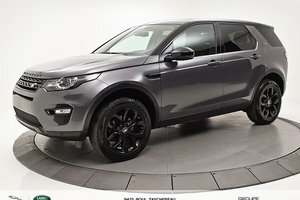 We offer our customers a wide selection of pre-owned models from Jaguar and Land Rover, but also from several other well-known and reputable brands. 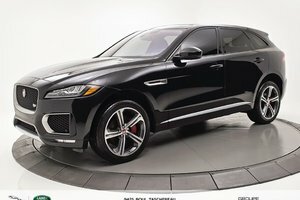 At Jaguar Brossard, you're sure to find the pre-owned car or SUV that respects your budget while exceeding your expectations for performance and reliability. 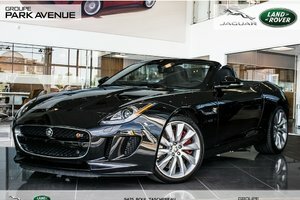 You're sure to find the best pre-owned Jaguar for you at Jaguar Brossard in Brossard. 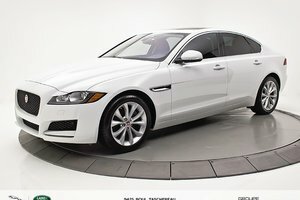 We have several units in stock, including many pre-owned Jaguar XE models to offer you. 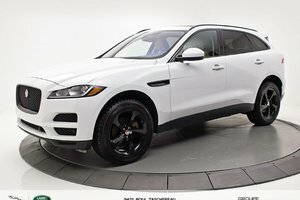 Our inventory of pre-owned Jaguar SUVs is also packed with models that will exceed your expectations. 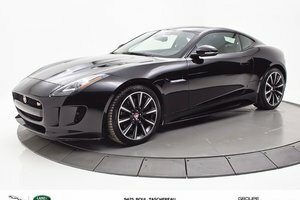 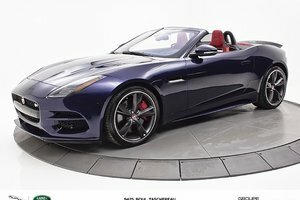 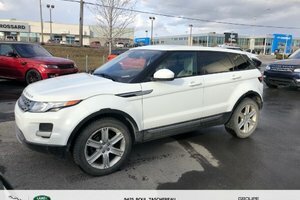 In addition to its pre-owned Jaguar models, Jaguar Brossard also offers its Brossard customers several pre-owned vehicles from other well-known luxury brands. 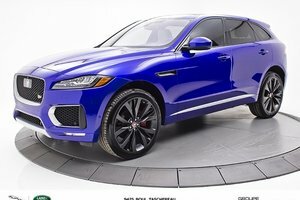 Like our Jaguar pre-owned vehicles, our pre-owned cars and SUVs from other manufacturers are inspected and repaired when needed by our team to ensure their quality and reliability. 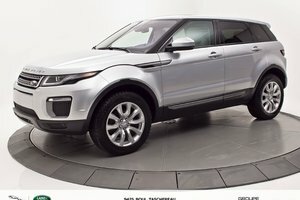 Ultimately, this ensures your complete satisfaction. 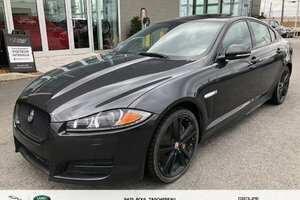 When you shop for your pre-owned car at Jaguar Brossard, you'll be assisted by a team of dedicated sales representatives who take your satisfaction to heart. 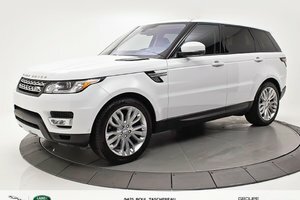 Meet our experts today and learn more about our financing solutions and special offers. 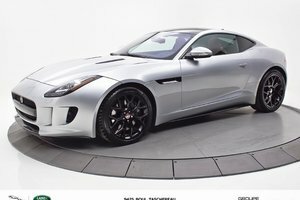 At Jaguar Brossard, we offer a pre-owned vehicle buying experience unlike any other.